I started on this a long time ago, but I recently got back into Unity so I've been trying to finish some of the projects I had which were not highly unrealistic. So I polished this some and called it done. 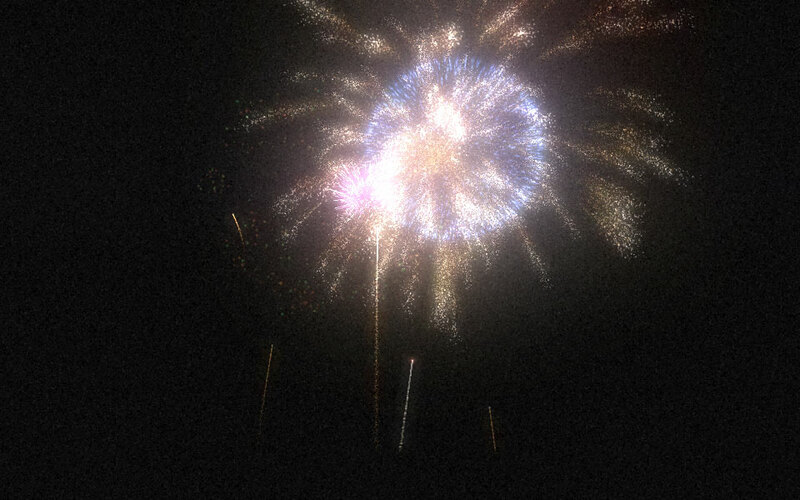 But I did spend hours tweaking the particles without really getting anywhere. I'm not really a fan of Shuriken in that regard. It's really hard to tell how changing a curve will actually influence the look of your particle system because the interface feels so disconnected. It's also very clumsy to work with compared to for instance a node based interface. 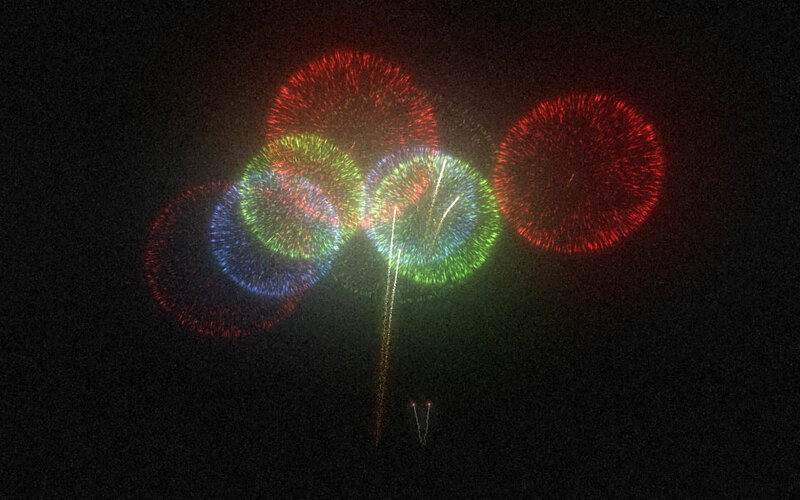 I also spent a long time trying to mimic a shaky camera being held by a person watching the fireworks through animations, hence the look of the scene itself, but when I began this project I messed up the scene scale so moving the camera just slightly would reveal how close the camera actually was to the fireworks and it made it look like a miniature. So in the end I just deleted the animations. I was also fiddling with some DirectX 11 bokeh effects to simulate camera focus, but I scrapped that as well. I'm proud of myself for managing to avoid feature creep for once as it's very much visible in all my old projects. @Torsten: Haha, that's great. I have a Rift myself, but haven't actually developed anything for it. To generate online free robux for the free roblox robux game then use free robux generator for the free robux generation for the roblox free robux game to play free. Firework lovers will get lots of fun and enjoyment with watch of these pictures that are captured on perfect moments. Hope you will get better help with college paper review service that provides active help to their users. 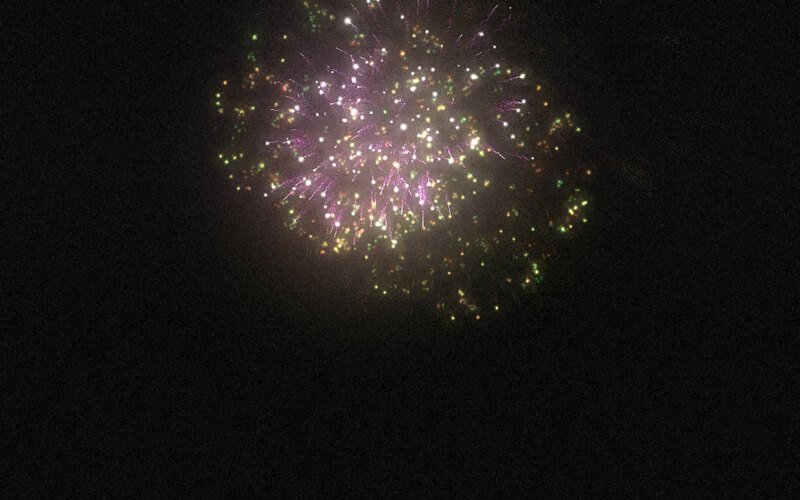 Fireworks gives the beauty to a place and makes it the best one for looking. Among the other sites there is essayroo.com review that is known to be the common one in giving concepts.